Nike have announced their latest campaign in the Middle East – ‘We Play DXB’. The campaign draws inspiration from the diverse and eclectic mix of the city’s youth and champions aspiring local athletes to strengthen the city’s sporting culture. ‘We Play DXB’ reveals the athletic energy found throughout the city with first-hand stories told by everyday athletes representing different parts and cultures of the world but all have made Dubai their home. These personal stories demonstrate the importance of daily movement and the community of sport seen in the city. No matter their place of play – in the streets of Karama, Warehouses in Al Quoz, upcoming neighborhoods – to the tracks, courts and parks across Dubai: for these young athletes, home is where sport is. With a core belief in the power of sport to unleash human potential and build communities, the campaign brings together a powerful tribe of 12 remarkable athletes including Farah Ahmed – a contortionist; talented basketball player and gifted freelance filmmaker Akira Kyle; Mariam Alhamad – a Bahraini runner; Keetu Prem – an Indian runner; Nigerian footballers Mira and Aisha Zailani; Mo Mansour – a half-Russian, half-Egyptian skateboarder; Mustafa Khalaf – a Syrian footballer; half-Emirati, half-American football twin duo Noor and Dana Patterson; Thaoban Adesiyan – a rising basketball player; and Widad Hassan, a Sudanese runner. 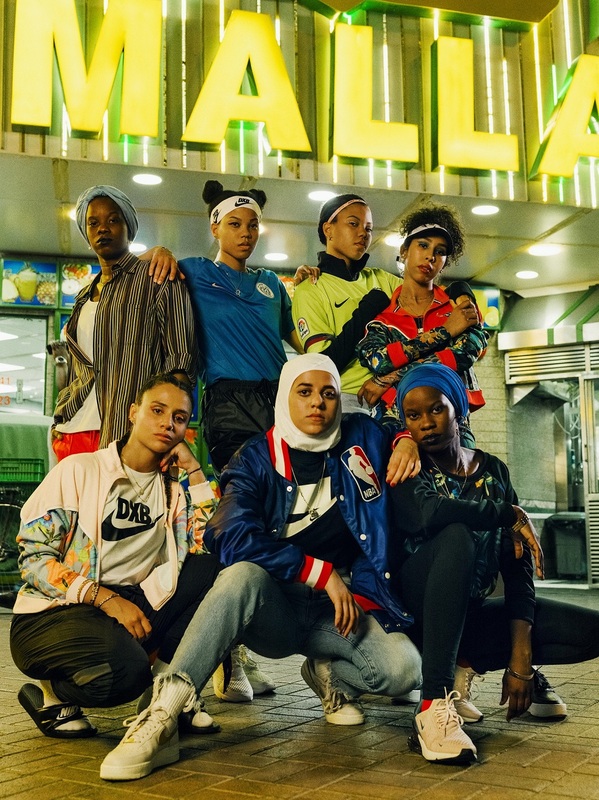 Further encouraging the city to find their way to play with ‘We Play DXB’, Nike in partnership with its local distributor Sun and Sands Sports, will soon be opening ‘Nike Dubai’, the region’s largest Nike store in The Dubai Mall.